– Author of dozens of esoteric books. 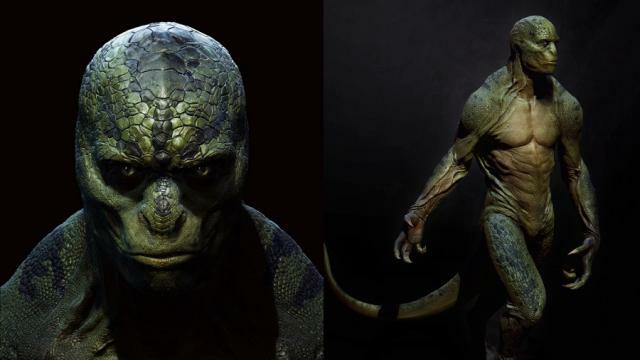 General: Reptilian Aliens Walk Among Us General Emil Strainu is invited to the most important esoteric events in the world and he wrote dozens of books spreading the true knowledge. He speaks about extraterrestrials, intraterrestrials, and hundreds of other interesting subjects. After reading Aryan Hava’s books “Inuaki, the reptilian inside me” (1 and 2), General Strainu contacted her because he had a mind-blowing story to tell and she was about to launch her third book on this subject: “Anunnaki Vs. Anunnaki” (or “An.unnak.ki versus An.unnak.ki”). This is how he ended up writing the book’s preface. In the introduction he speaks about a good friend of his who had seen two reptilian beings in an early morning (5:00 AM) in the Retezat Mountains (A group of Mountains in the Carpathians: en.wikipedia.org/wiki/Retezat_Mountains).